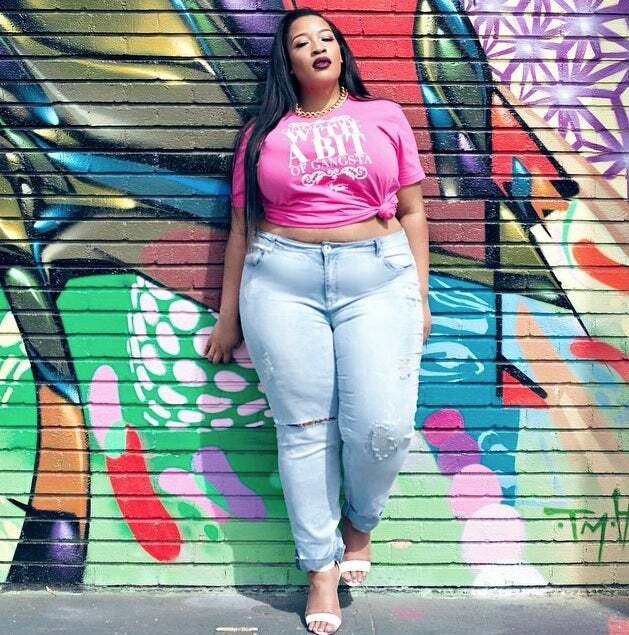 Take a peek at how these curvy beauties are pulling off this hot summer trend! 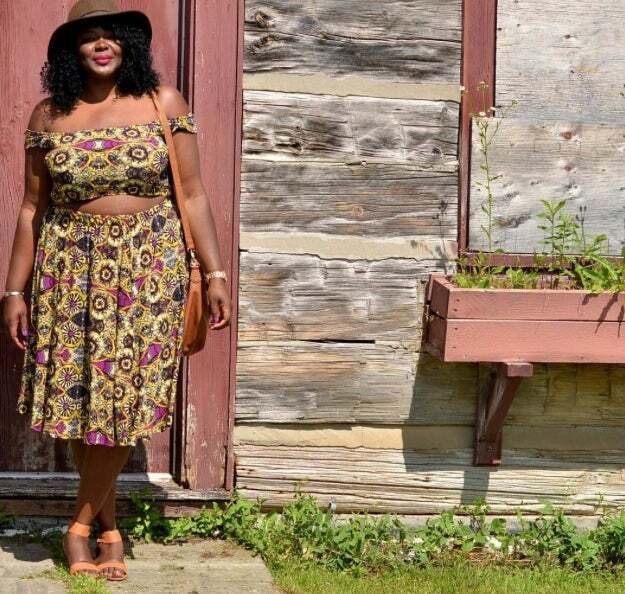 This print obsessed style blogger is killing the fashion scene in this lovely pants set. 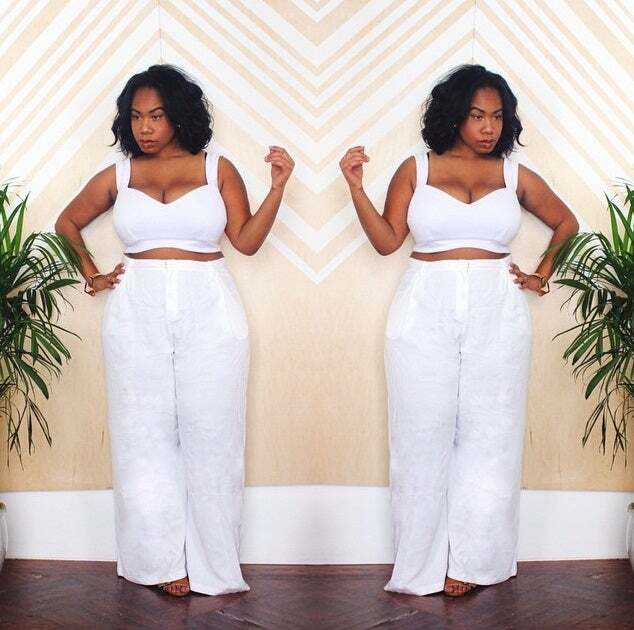 This plus size beauty is schooling us on opulent style in this all-white attire. 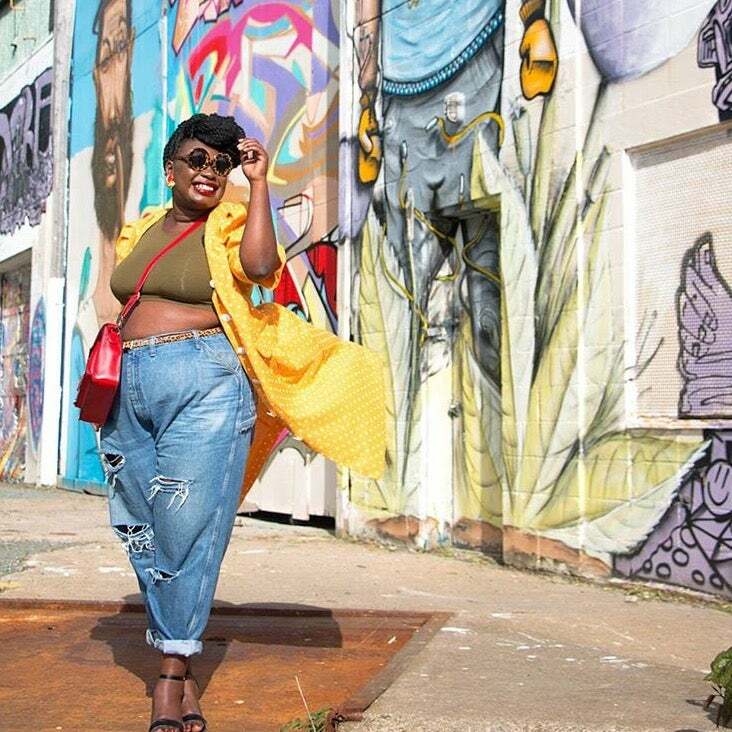 This fashion maven is ignoring the critics and showing the curvy ladies how to sport a chic crop top. This digital darling is keeping it fun in distressed denim with accents of dramatic yellow. 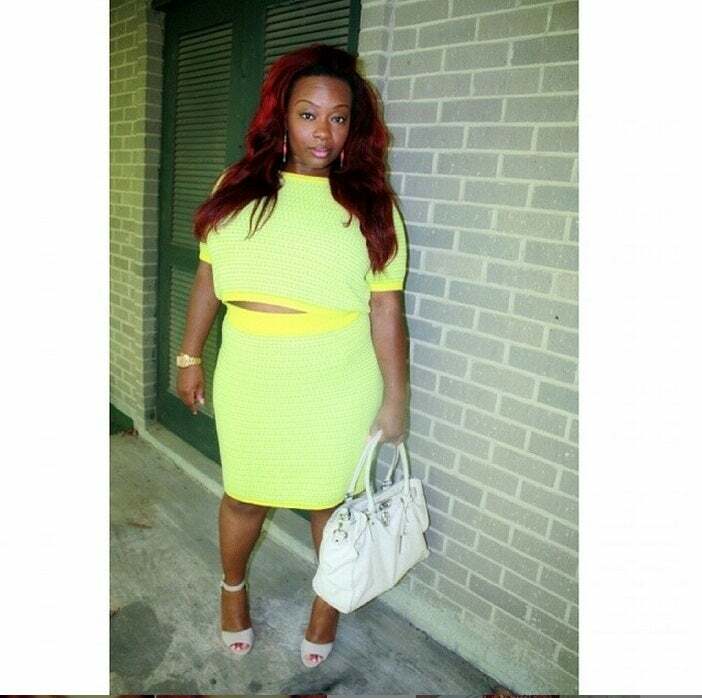 Ladies, imitation is the highest form of flattery and this look is worth stealing! This crop-top, off-the-shoulder set is to die for! This watermelon print crop-top set is right on time for the summer! Stylish yet simple! 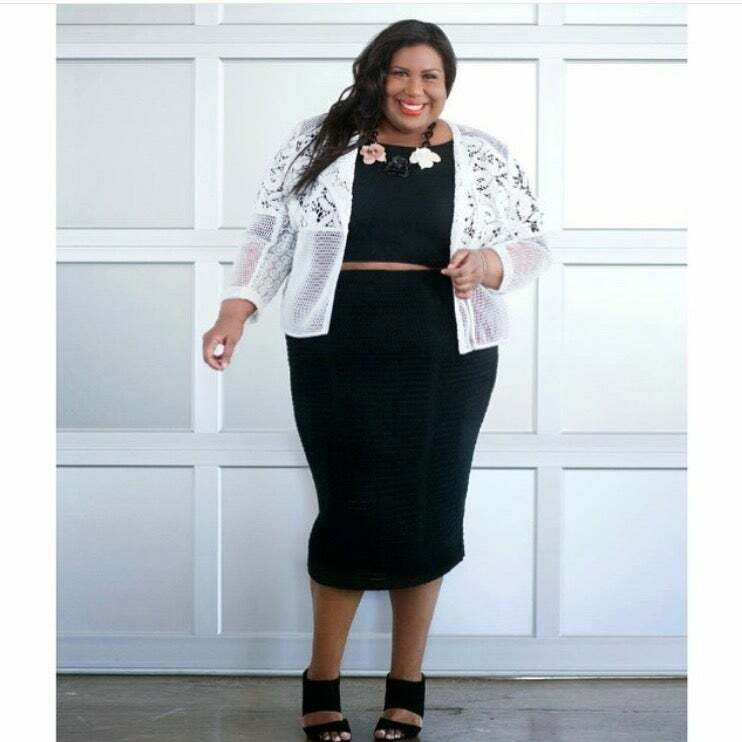 Kellie shows us how to sport this hot trend easily in black and white. This printed crop-top look just took us over the edge with the subtle pockets. Print on print is the name of this style game. Black, white and dose of stripes never looked so fab! 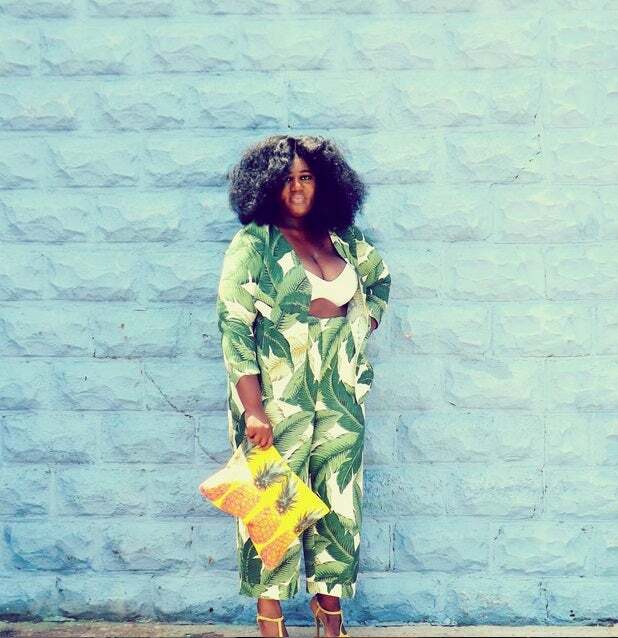 This personal style blogger is exuding confidence like no other. Jezra knew how to keep this trend smoking hot in an all black ensemble. 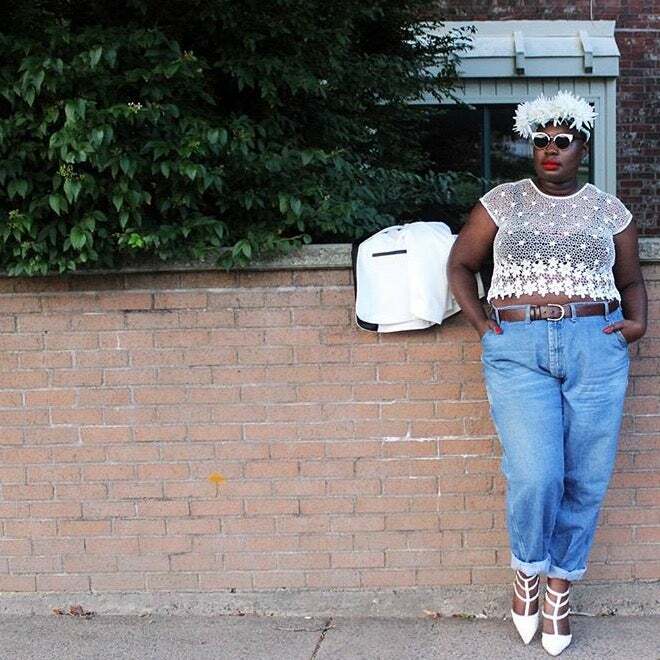 Talk about stylishly slaying the summer in a see-thru crop top! 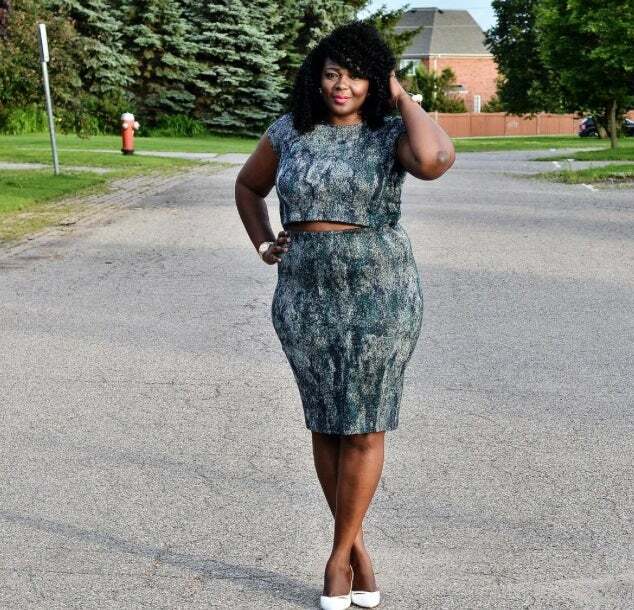 What better way to flaunt your curves than in a body-con skirt set? Summer time calls for bright neons and fun stripes!